Come over and get you cooking on!! 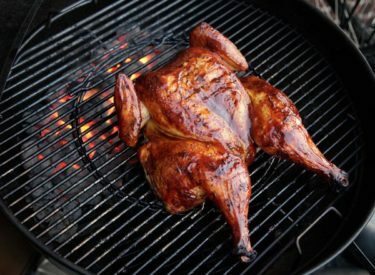 Baker Arts Center will be having a cocktails and grilling cuisine class on June 15th.Cost is $30 for members and $35 for nonmembers. We will be taking this party outside to grill chicken and flank steaks. BYOB (Bring Your Own Blender), because we will be serving up some cocktails! Class starts at 6pm. Class Size is limit so RSVP by June 13th! Call 620-624-2810!